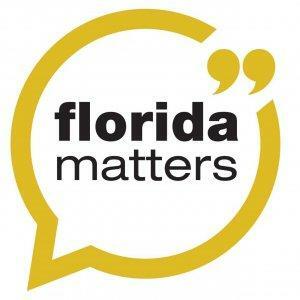 Parkland, Florida, high school student and mass shooting survivor Leonor Muñoz records a riveting audio diary for this week’s Florida Matters. Host Robin Sussingham sits down with reporters from Miami’s public radio station WLRN to talk about Leonor’s experience, and how they’re covering the aftermath of the massacre. Support for Florida Matters More comes from the National Foundation for Transplants. Right now, hundreds of Tampa residents need an organ transplant they can’t afford. You can join the National Foundation for Transplant’s “Operation Second Chance” at transplants.org to learn how to help give someone a second chance at life. If you or a loved one need information about medical marijuana, the Florida Department of Health provides resources on qualifying medical conditions, physicians and approved treatment centers at flhealth.gov/OMMU.